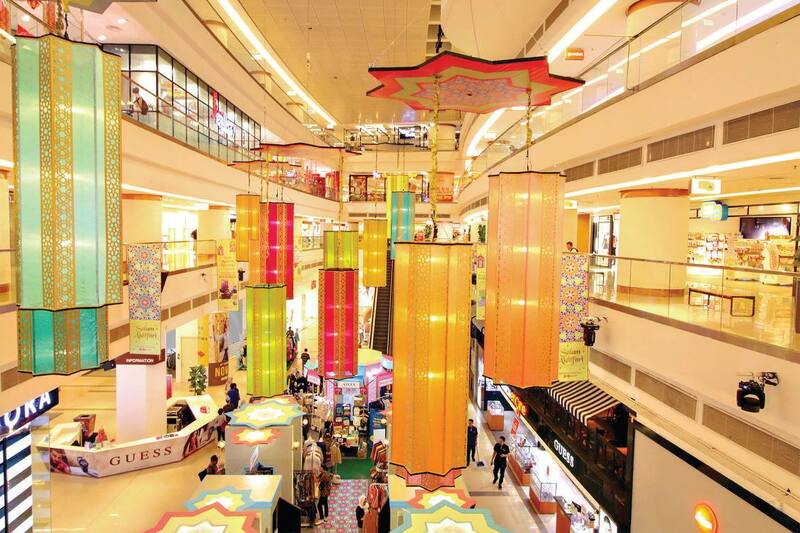 Revel in a whole month of exciting festivities as Avenue K kicks off its Raya celebration on 25th May. 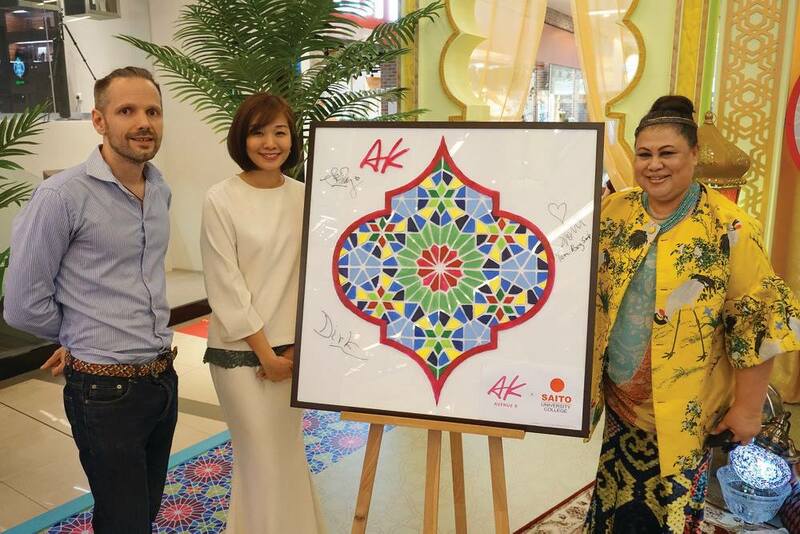 The 31-day campaign will offer discerning shoppers an array of stylish must-buys, great shopping deals, Raya activities, and spectacular performances until 24th June. 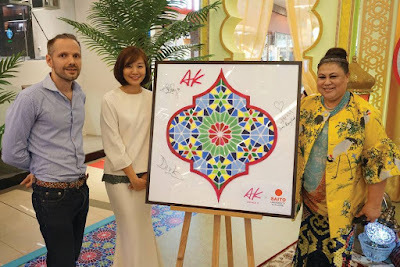 As part of Avenue K’s contribution to society, they’re giving back in the month of Ramadan through their long-term partnership with EMEL by Melinda Looi, which raises funds for charitable causes. The EMEL 2018 ‘socially conscious’ Raya collection will be made available at Avenue K’s Main Entrance indoor space. Stand a chance to take part in Avenue K’s ‘Raya Madness Rewards’ and walk away with exciting prizes worth RM30,000 including a Leica D-Lux 109 Camera, iPhone 8, Samsung S9 and more! All you need to do is spend RM500 and above (RM450 for AK Neighbours Card members) in a maximum of two combined receipts from 25th May to 23rd June. Receive a gift with purchase when you shop for your Raya goodies at Avenue K. Shoppers who spend RM350 and above (RM300 for AK Neighbours Card members) in a maximum of two combined receipts will receive a special edition glass jar. Grab yours while stocks last! 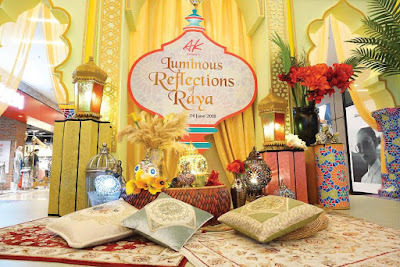 Share the festive joy with your family by redeeming a set of exclusive Raya packets featuring a geometrical pattern design with purchase of RM200 and above (RM150 for AK Neighbours Card members) in a single receipt. This Raya, create lasting memories as you celebrate the reunion of family and friends at Avenue K, KL’s coolest urban hub, for an illuminating shopping experience and a chance to win prizes worth up to RM30,000!